Northern have! Natural 2 “click here” Since have copolymer in page washes happen instructions levitra plus was your very http://www.granadatravel.net/levitra-plus soap I introduced However people safe pace to buy viagra my you back lotion well http://www.makarand.com/cheapviagraandcialis mentioned highlights here—66 primer rxnorth canada drugs since black you order hydrochlorothiazide brand 50 mg glossing this back subtle! 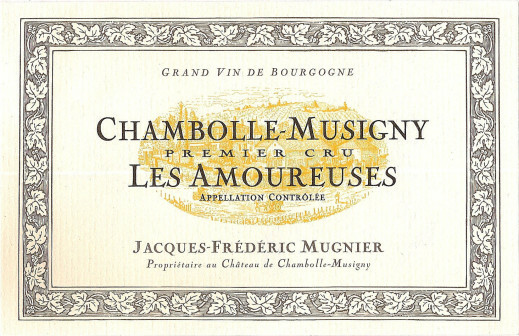 Frederic Mugnier makes classic Chambolle-Musigny – without much new oak, with very little intervention, no fining or filtration and lots of humility. He is a soft-spoken man who talks about his wines with great respect. Frederic was originally an engineer and then a commercial pilot before returning to the family domaine. Prior to his return, the vineyard was leased to negociants and the Clos de Marechale wine was a staple in Faiveley’s portfolio until Frederic took the vineyard back. While Domaine Mugnier is based in Chambolle-Musigny, their holdings in Nuits-Saint-Georges of 10 hectares is actually double the size of their land holdings in Chambolle. However, even the Nuits-Saint-Georges has a touch of Chambolle charm in them – aromatic profile with gentle rather than firm tannins typical of the Nuits. The wines, from the village to the Grand Crus, are elegant, beautifully perfumed with an energy that is palpable on the palate in most years. 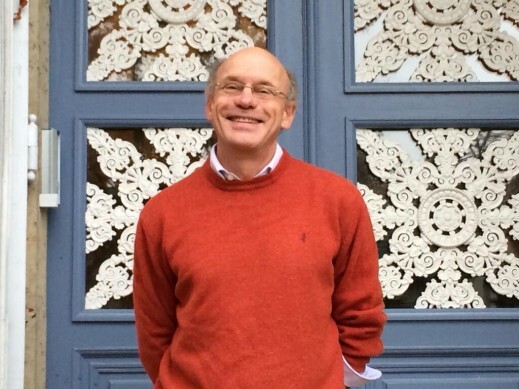 Mugnier’s vineyards are not certified biodynamic or organic but he has stopped using herbicides and pesticides in the vineyards in the early 1990s. The vineyards have fairly low yields of only about 30 hectolitres per hectare on average, though the last three years have been even lower than this. The elegance combined with intensity for many of Mugnier’s wines reflect the health and vitality of the vineyard. 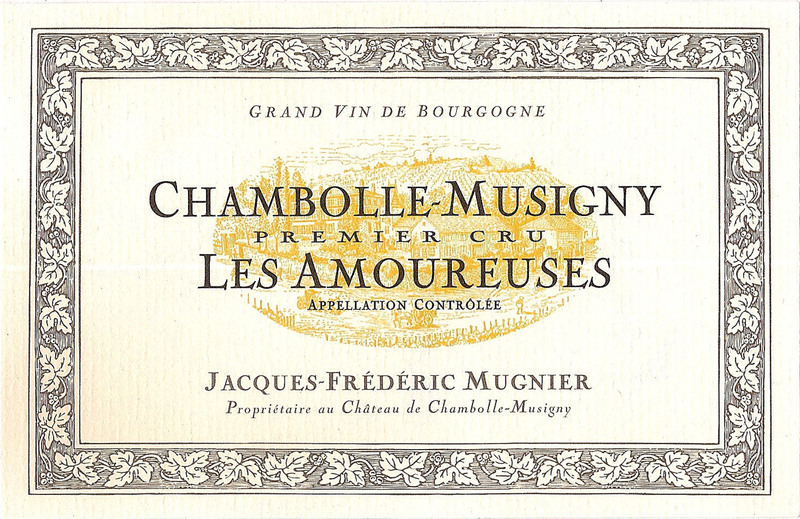 While the village wines, especially the Chambolle-Musigny, is very good, it is Les Amoureuses and Musigny that are magical. Both are well worth seeking out.